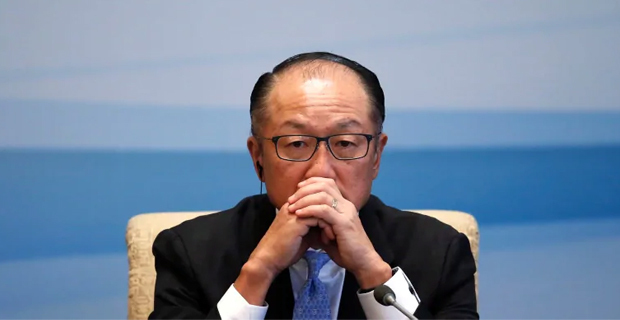 World Bank President Jim Yong Kim has made the surprise announcement that he is stepping down after six years in the post. According to BBC his resignation will take effect from the first of next month. Kim was not due to leave until 2022, after he was re‑elected for a second five‑year term in 2017. World Bank says he will "join a firm and focus on increasing infrastructure investments in developing countries.